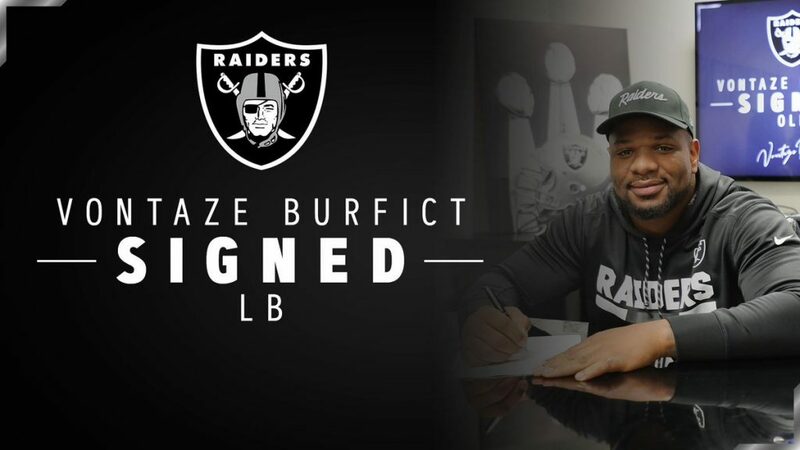 In what can only be described as an ‘interesting’ move based on the wide out they just made a huge move for, the Raiders announced they have signed Cincinnati Bengals bad boy linebacker Vontaze Burfict to a deal. Burfict was the player who back in 2016 knocked out new Oakland wide out Antonio Brown during the final critical moments of a wild card playoff game in Cincinnati, giving him a concussion and costing the Bengals the game as he drew a 15-yard penalty for a hit to the head. Tuesday Burfict said that he and Brown will be just fine with them both now wearing the silver and black. “We’re on the same team. It’s one goal. It’s all positive, man,” Burfict told the Las Vegas Review-Journal. 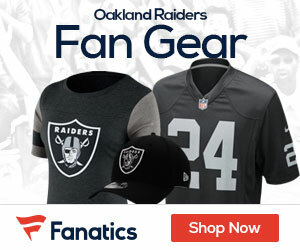 A report from the NFL Network says that Burfict and the Raiders have agreed to a one-year contract worth about $5 million, including incentives. Burfict spent seven seasons with Cincinnati, highlighted by a 2013 season in which he led the NFL with 177 tackles and made the Pro Bowl, his best season in the Queen City.